In Jennifer Egan’s highly acclaimed first novel, set in 1978, the political drama and familial tensions of the 1960s form a backdrop for the world of Phoebe O’Connor, age eighteen. Phoebe is obsessed with the memory and death of her sister Faith, a beautiful idealistic hippie who died in Italy in 1970. In order to find out the truth about Faith’s life and death, Phoebe retraces her steps from San Francisco across Europe, a quest which yields both complex and disturbing revelations about family, love, and Faith’s lost generation. 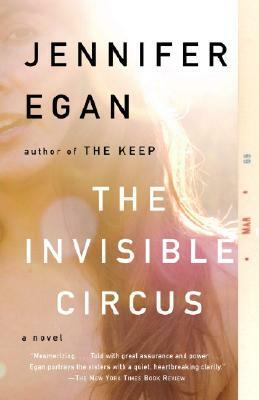 This spellbinding novel introduced Egan’s remarkable ability to tie suspense with deeply insightful characters and the nuances of emotion.